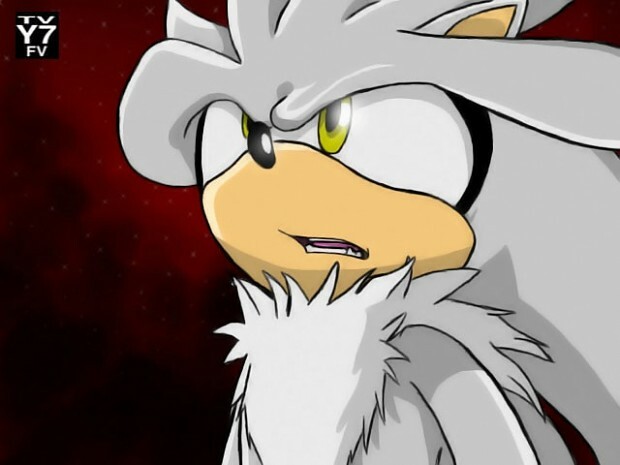 Looks pretty cool, shame Sonic X didn't include Silver eventually. Silver In Sonic X, its Real! Btw they are replaced the Sonic X season 4 to Sonic The Hedgehog 2006 (the same things). See, TV Y7 FV is in up-left image, so that's real.